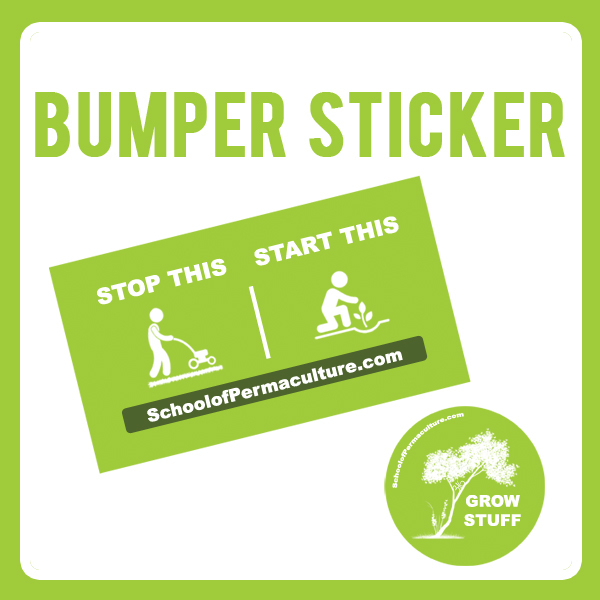 This two pack comes with a 4×8″ outdoor or vehicle sticker and a 2.35″ circle indoor sticker. Do something awesome and sport schwag you can believe in. Purchase includes delivery anywhere in the continental US. Contact us for overseas orders.